AVAILABLE NOW! 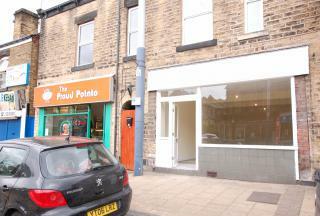 2 SHOPS FOR LET (MAY SELL)! 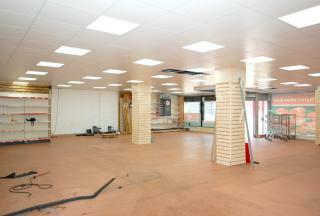 £550 PER MONTH EACH SHOP / £1100 PER MONTH FOR BOTH SHOPS!OVER 1300Sq ft of retail space! located on chesterfield main rd & route to in and out of the city. A1/A2/A3 License. 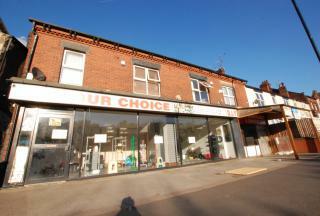 2 outbuildings included with the shop alongside 2 WC's located outside. Available now! £650 Per Month! 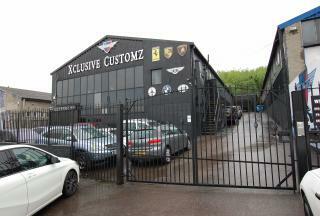 Located on just off the main part of Attercliffe Road (A6168) approximately 1.5 miles to the north east of Sheffield city centre. Junction 34 of the M1 motorway is approximately 2 miles to the west. AVAILABLE NOW! 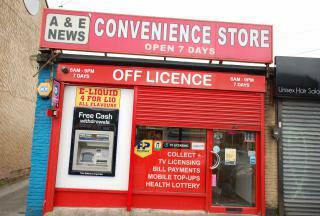 Ex International Supermarket on Attercliffe road with over 3000Sqft Large Retail space, located on the busy road of Attercliffe, Retail license with many amenities nearby. Large front shop window displays!! Call to arrange a viewing now! AVAILABLE NOW! £600 PER MONTH! 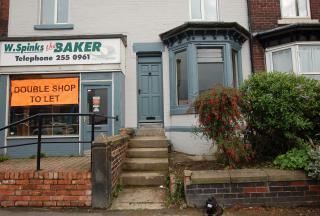 437Sqft of retail space with A1/A2 LICENSE.Located on busy area of middle road with many other local amenities near by. Call now to arrange a viewing! AVAILABLE NOW! Ex Furniture showroom on Attercliffe road- 3000Sqft Large Retail space, located on the busy road of Attercliffe, A1/A2 license with many amenities nearby. Large front shop window displays that carries round the corner to Staniforth road! Call to arrange a viewing now! AVAILABLE FOR LARGE GROUP BOOKINGS! 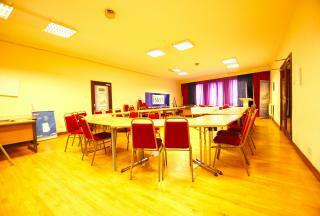 IDEAL FOR COMPANY LETS ON A SHORT TERM BASIS! starting price FROM £79PPPW! 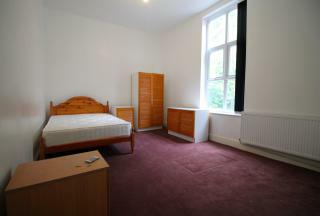 ALL BILLS INCLUDED, COUNCIL TAX,INTERNET ETC ONSITE PARKING,POOL TABLE.DIRECT transport links to CITY CENTRE/HALLAM UNIVERSITY and UNIVERSITY OF SHEFFIELD. Located in Burngreave area. 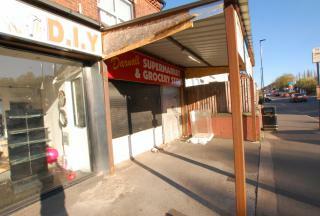 Ex Off license shop - 517Sqft of retail space.Located on busy area of mansfield road with many other local amenities near by. Call now to arrange a viewing! Due to company moving to a larger unit. A great opportunity for a large furnished storage & garage unit has become available! Over 10,000Sqft! B8 License. Located on Rutland road. Please call to arrange a viewing!